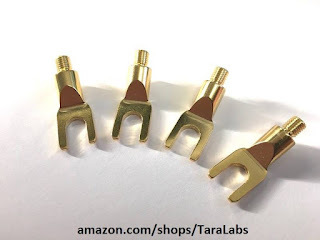 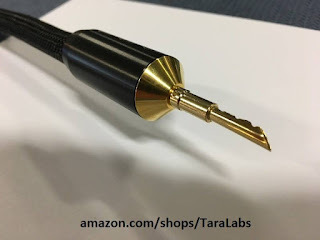 Looking for some extra BSM bananas or spades for your TARA Labs cables? 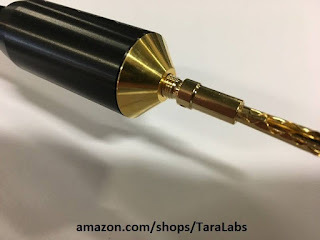 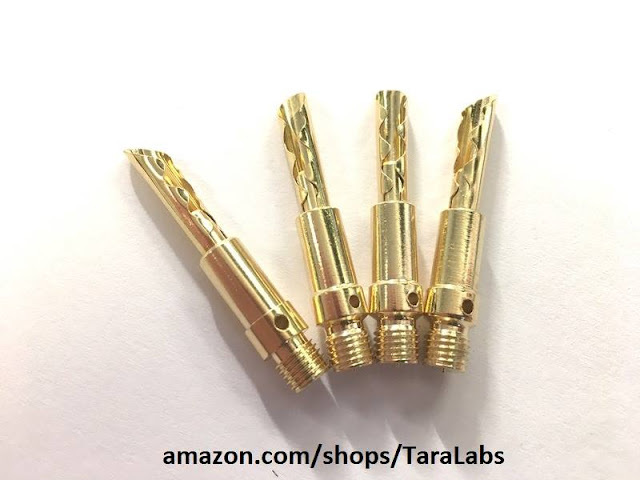 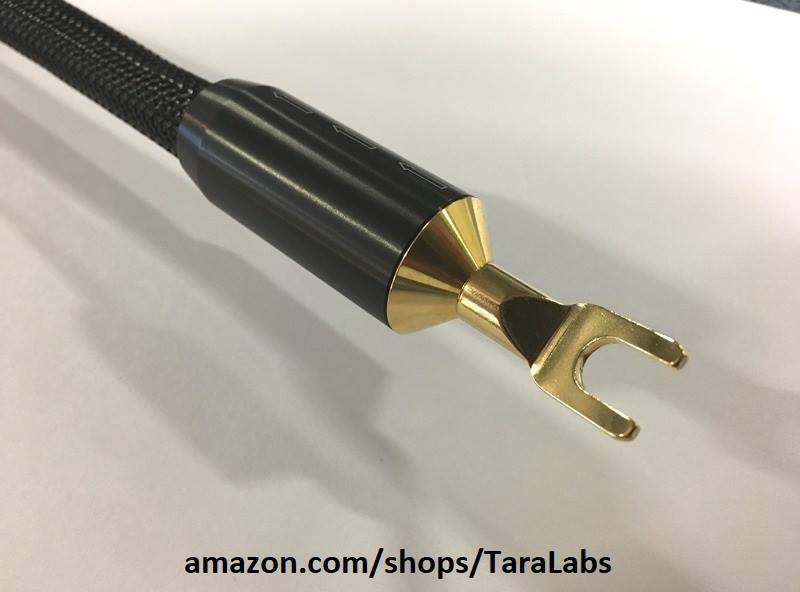 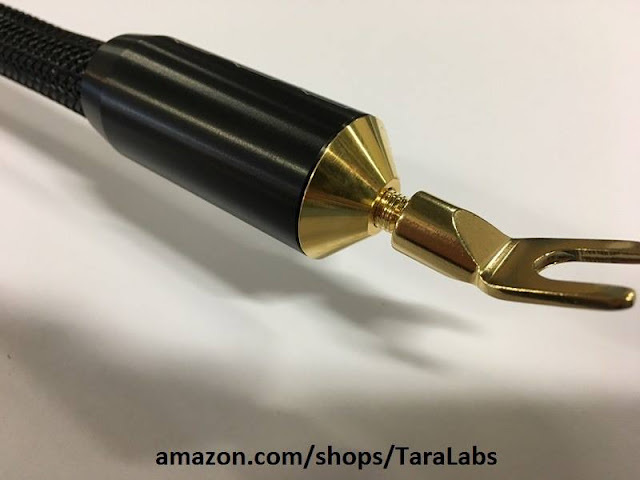 You can now order them directly from the official TARA Labs Amazon Store! Ordering from Amazon is the quickest, easiest and fastest way to get replacement BSM terminations! All items ship directly from factory in Oregon, USA.